I think this is a good dress for the price! The dress was made with my specific measurements when I contacted the seller, and they shipped really fast! 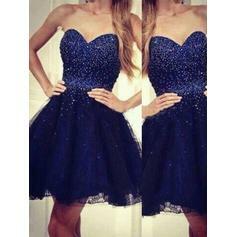 this dress is beautiful. looked exactly as it does on screen.